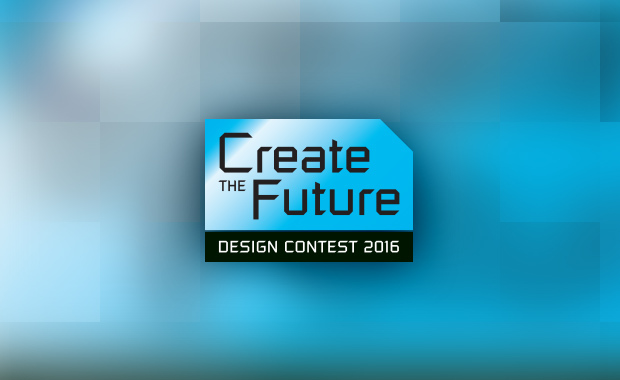 The 14th annual “Create the Future” Design Contest has recently been open for submissions for 2016, to award innovative, new product ideas that benefits society and the economy. The contest is open for product designs which are not yet in production or which have been introduced to the commercial market within the last 12 months. One Grand Prize of $20,000 (US) will be awarded to the best entry. First Prize awards will be announced in each competition category and many other awards as well. Grand prize and category winners will be invited to a special awards reception and dinner in New York City on Friday, 11 November 2016. Winning entries will be featured in a special supplement to NASA Tech Briefs magazine’s November 2016 issue. Aerospace & Defense — Product innovations with applications in the aerospace, aviation, and/or defense markets. Automotive/Transportation — Products that enable movement of people and goods from one place to another. Consumer Products — Products that increase quality of life in the workplace, at home, during leisure time, or while traveling. Electronics — Products that improve computing, communications, and other fields that rely on advances in electronic components, boards and systems. Machinery/Automation/Robotics — Products that speed, improve, and/or automate work, manufacturing, and research & development (R&D). Medical Products — Products that improve the efficiency and quality of healthcare. Sustainable Technologies — Products that reduce dependence on non-renewable energy resources, as well as products designed for other purposes using environmentally friendly materials or manufacturing processes. Individual or team entries may be submitted. The Contest was launched in 2002 by the publishers of NASA Tech Briefs magazine to help stimulate and reward engineering innovation. The annual event has attracted more than 12,000 product design ideas from engineers, entrepreneurs, and students worldwide. The contest’s principal sponsors are COMSOL and Mouser Electronics with Analog Devices and Intel as supporting sponsors.